Today I want to share something I found while online shopping. 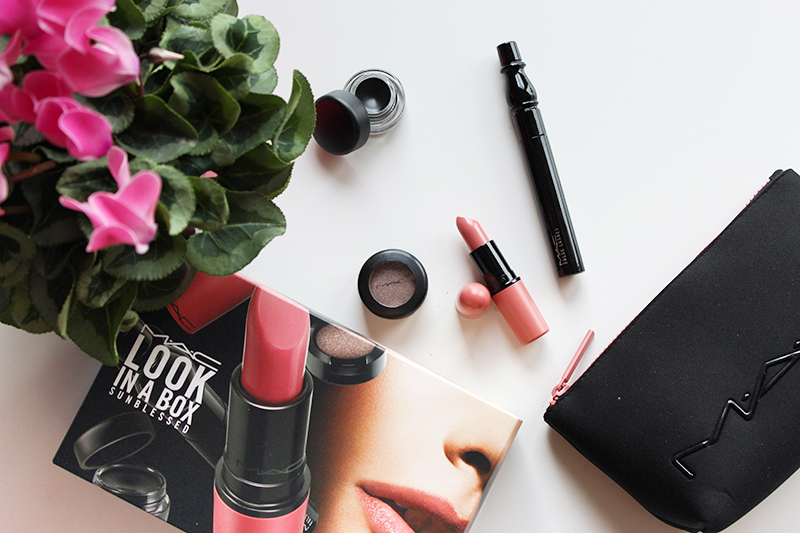 It’s called ‘Look in a box’ from Mac Cosmetics. Because this is a package deal the products are a lot cheaper than when you would buy them seperately in the MAC store. I bought two boxes and I’ve found them at De Bijenkorf so I will put the link here for our readers from Belgium and The Netherlands. They are often sold out so here is the link to the official MAC site with the boxes. The box I’m creating a look with today is the Sunblessed box. Check out the video to see how it looks!